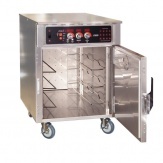 Choosing the right commercial oven for your kitchen is important, and it is not necessarily the case that "one size fits all" although we do offer a good range of general purpose ovens. 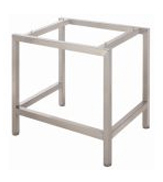 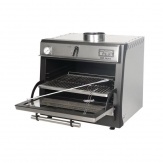 Size, type of cooking being done and fuel supply are all factors to consider, as well as the layout of your kitchen and the total space you have available. 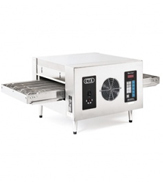 We offer a wide range of commercial ovens to suit many different requirements, from solid top, to 4, 6 and 8 burner ovens, duel fuel ovens, convection ovens and more specialised pieces of equipment like professional pizza ovens and conveyor systems. 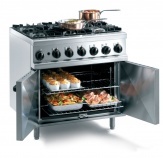 Catering Appliance Superstore stocks top oven brands such as Lincat, Falcon, Parry and Buffalo all at very competitive prices. 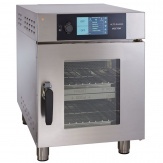 If you're struggling to decide between specific models or if you don't even know where to begin, take a look at our buying guide for commercial ovens to get you started.